(from Press Release) – With the GeoMax 2 high MOI fairway wood,hitting par 5’s in two has never been easier.Â Â The GeoMax 2 is designed to offer outstanding performance even on the days your swing is lacking. To achieve this purpose, the fairway wood features an ultra-thin Custom 450 maraging steel face and a heavier hyper steel body. The rebound properties of the steel along with the thin face help generate exceptional power and a hot launch for added distance from anywhere on the face. Likewise, the heavier hyper steel body lowers the center of gravity and moves it farther back behind the club face for even greater club head velocity. For added forgiveness even on off-center hits, the GeoMax 2 has four internal weight cavities in the rear of the sole. The cavities lower the center of gravity and move it deeper in the club head for a higher moment of inertia (the club’s ability to resist twisting) and longer, more accurate shots. Further enhancing shot performance, this high-tech fairway wood has a shallower face than the original GeoMax. The lower profile makes the club easier to hit from tight lies and thick rough. The GeoMax 2 fairway wood is available in #3 , #3, #5, and #7 in men’s and women’s right hand and in #3, #5 and #7 in left hand for $149.99 in a Grafalloy GeoMax 2 graphite shaft. For a store near you call (800) 515-3343 or visit www.touredge.com. 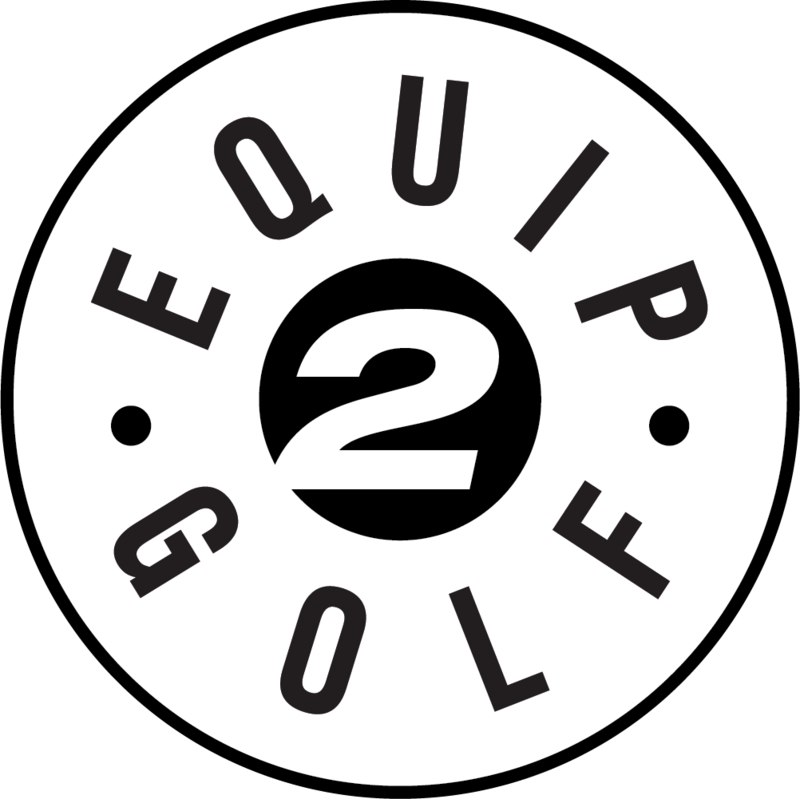 Located in Batavia, IL, Tour Edge Golf has forged a name for itself as a producer of high-quality golf clubs that are sold at unbeatable prices and backed by a lifetime warranty. 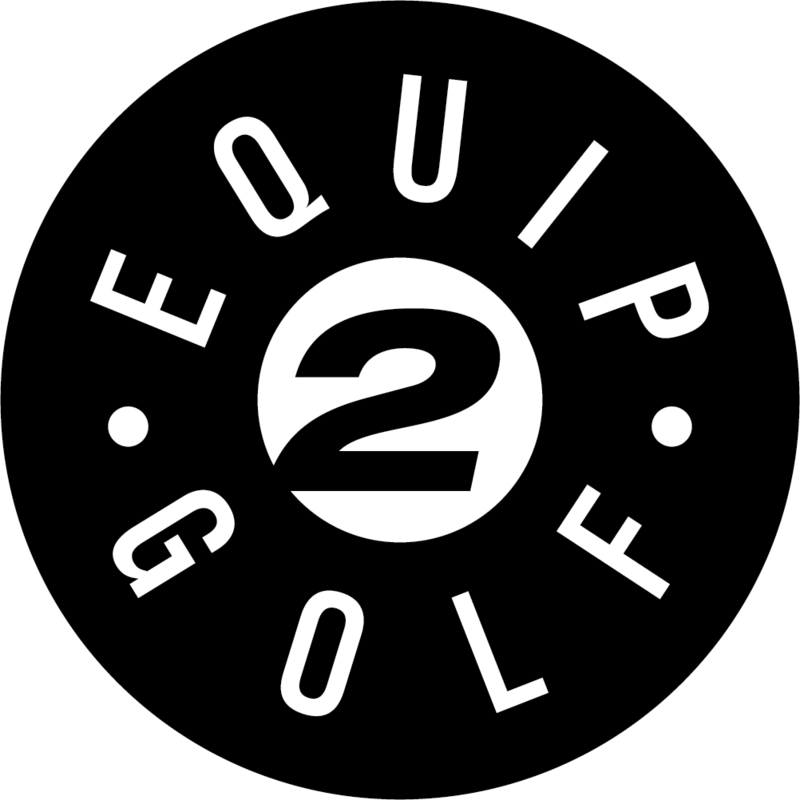 Tour Edge clubs are distributed throughout the United States and the world. Availability ranges from some of the finest green-grass locations in the country to the largest off-course golf shops.